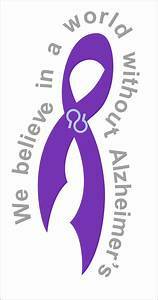 This entry was posted in Gratefulness and tagged Alzheimers disease. Bookmark the permalink. “A secret in life is letting every situation be what it is instead of what you think it should be.” I am copying Sam’s lovely words and putting them on my mirror at home to remind me of his bravery, as well as yours, Michael’s, Becky’s and the entire family. I love you all! Betty and I lived with my dear mother during her final year with Alzheimer’s, and I now enjoy precious memories when I visit Janelle at the same home and see the purple irises that my mother planted there. Charline and I, together with our families, feel close in spirit to you, Sam, Michael, and family. We pray that God’s grace continues to give you the guidance and strength you need. Love to you all. 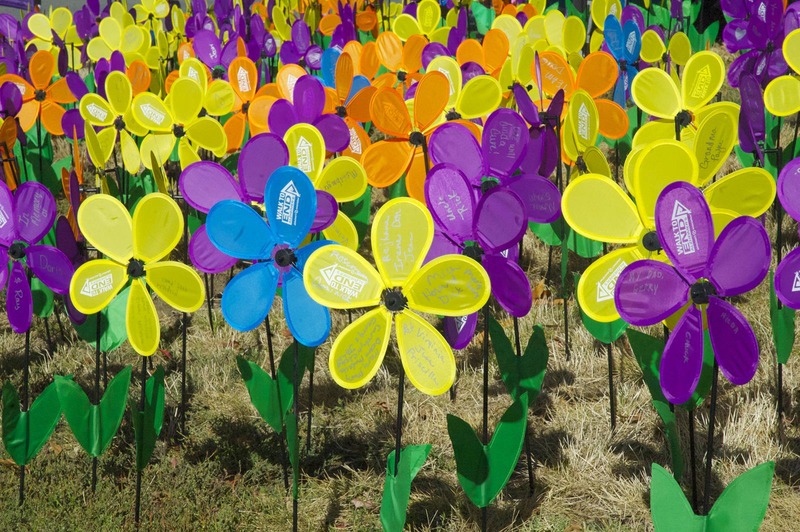 We are with you in spirit and wish we could help with the purple garden. Miss you. Your eloquent words reveal the truest God inspired heart I have ever been privileged to know. You and Michael are an inspiration to all who know you! God bless you on this difficult journey. Your entire family is in my prayers. You are a wonderful daughter. Enjoy the purple planting days. Praying for you, Beth, and your precious Dad. He took such living care of your Mom and I know his girls will do the same for him! Praying that God will give you wisdom and strength as you face huge choices and decisions. ❤️🙏🏽You my friend!! Sending you hugs and prayers. May the color of purple shine through and put JOY and PEACE in your hearts. Prayers for you all as you go through theses waters. We have a sweet couple at church whose wife is in these waters right now. We (our SS class) are very close knit group! We always try to include her in our ladies get together. Sometimes we feel so helpless when we try to communicate with her, but I know she she enjoys being with us! She can feel the love .